Julius Coleman. What does that name mean to you? 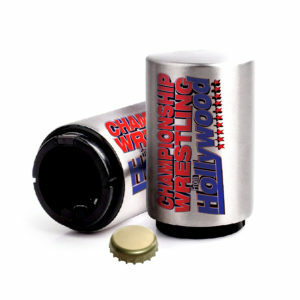 Here at Championship Wrestling from Hollywood that name means hard work, undeterred focus, and positive mental attitude. 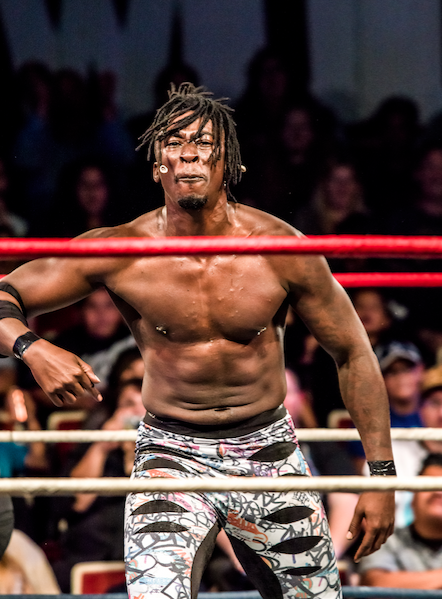 One of the fan favorites in CWFH, Julius Coleman has already shown that he is destined for great things. The Hunter’s Point native came from hard beginnings, with drugs and gang activity right outside his door, but chose to overcome adversity and live as an example of hope to others. Several of the competitors in the PP3 Cup Tournament have created a list of opponents they’d like to face, should they come up victorious in the finals. Julius has joined the other entrants by naming a few potential matchups of his own. “I’d like to test myself against Rocky Romero, Ryan Taylor, and Bad Dude Tito,” says the blossom that grew from Hunter’s Point. 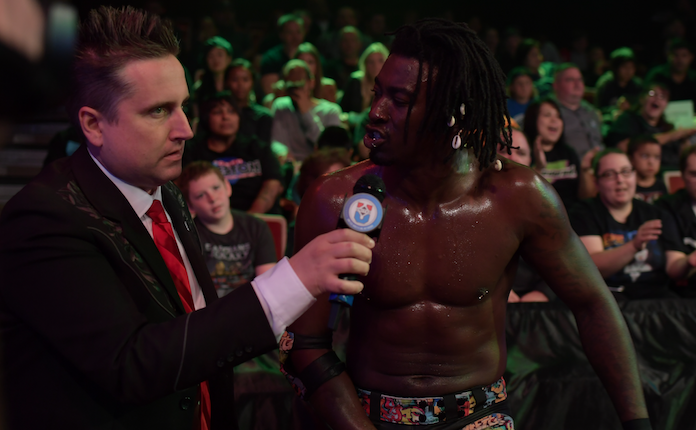 “But my main goal is to win the PP3 Cup and challenge Scorpio Sky for the United Television Championship.” With this plan in mind, Julius Coleman is looking to score the biggest wins of his career in 2018. 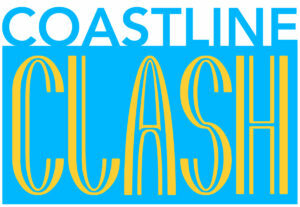 The PP3 Cup Tournament begins January 14th at the Oceanview Pavilion. 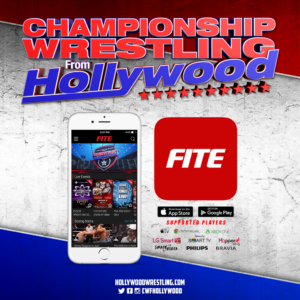 Make sure to stay tuned to the United Wrestling Network to catch all the action and more on Championship Wrestling from Hollywood!